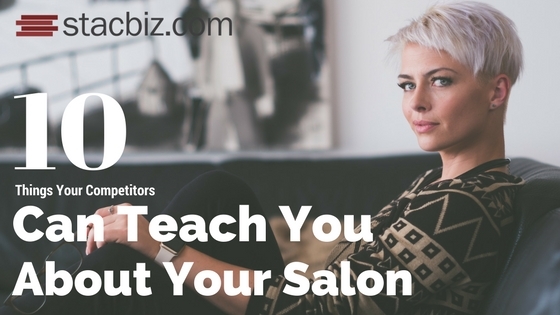 When it comes to owning a salon or spa, it’s critical to keep up with your competition. There’s a lot to learn from other salons and spas like yours. Let’s find out what they’re doing correctly. 1. They have built a beautiful online destination for their customers. 2. They are using sound context-rich SEO strategies. 3. They are using Social Media extensively. 4. They are writing a Salon & Spa Blog. 5. They are using Salon & Spa Bookkeeping software. 6. They are getting savvier with Salon & Spa Technology to manage it all. 7. They are using very good Offline Marketing Strategies. 8. They are researching their competitors to see how they can improve. 9. They are using case testimonials to showcase their work, and monitoring their Reputation online. 10. They are using Marketing Campaigns to gain more local exposure. 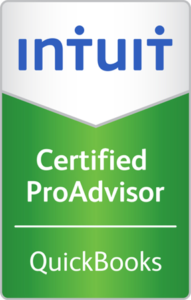 Your main goal is to get clients in the door and provide them with a great experience. Let STAC Bizness Solutions help you with your Salon Bookkeeping obligations. If you’re looking for help managing your books, we provide cloud bookkeeping services customized to match your business needs. Here is more information on our salon business bookkeeping services.